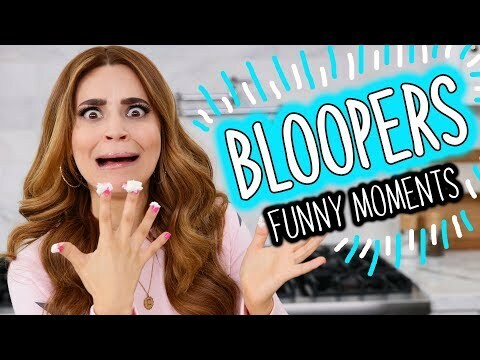 I hope you enjoy today's new #Blooper video! There were many Behind the Scenes #BTS clips and #Funny moments. 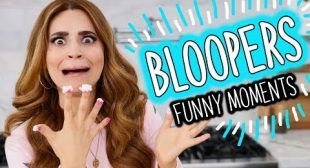 I really love making these blooper videos! What was your favorite blooper?